Your Access Pass To Exclusivity! Come step into a world where exclusivity reigns supreme and only the most discerning connoisseurs of soulful style are given admittance. This ultra-exclusive one-day only, epicurean experience is for individuals who prescribe to the sentiment that cherished acquisitions should last a lifetime. 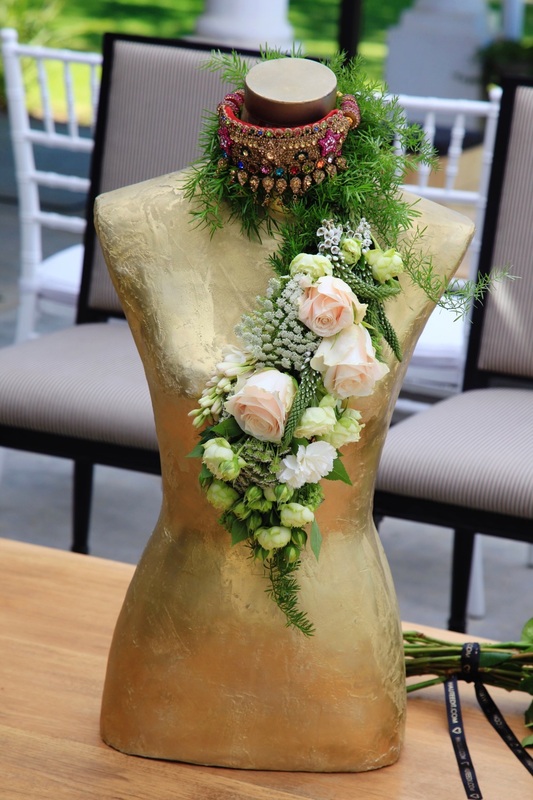 The arbiter of all things contemporary, Kumari Govender, will unveil her latest hand-picked curated collection of Fashion, Jewellery, Ceramics, Homewares, Decor and Interiors in a bespoke private shopping experience at The One&Only Cape Town’s beautifully appointed Ballroom. Each collectible piece is a labour of love, taking shape under the personal guidance of Kumari and reverberating with the expertise of artists and artisans both local and across the globe, who produce inspirational masterpieces that support slow design. Sink into the ambience of pure delight, and aesthetic appreciation as Kumari rises to the challenge with a host of style related services and gifting recommendations that are sure to delight. Glampalm stylists will transform you into a scintillating vision with their expert tips and touch up, mini makeovers at our fabulous Style Lounge. The Fragrance Bar will assist clients with complimentary scent profiling and fragrance gifting. Kumari’s Style Concierge team will be available on-demand to assist with personal shopping services, home interior styling services and both local and international Christmas gifting, including delivery to your home or hotel. Whether you’re hunting for unique gifts for loved ones, or incredible spoils for yourself this Christmas – we’ve got you covered.